The joys of having a baby is more than anyone can ever describe , mommies say. 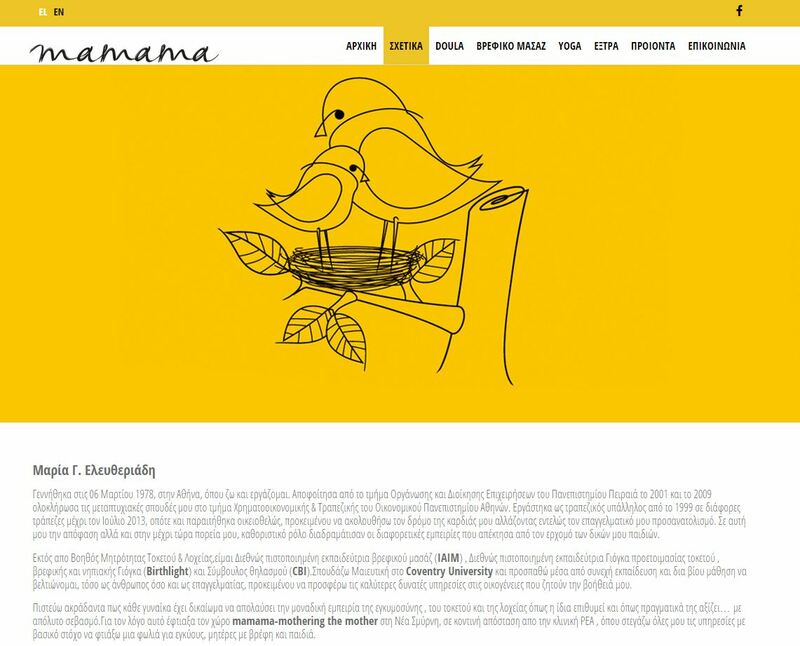 Thus, the owner of mamama , Maria, created a wonderful place for all mothers and their little ones, offering activities, such as yoga classes, for moms-to-be, new moms and little fellows. 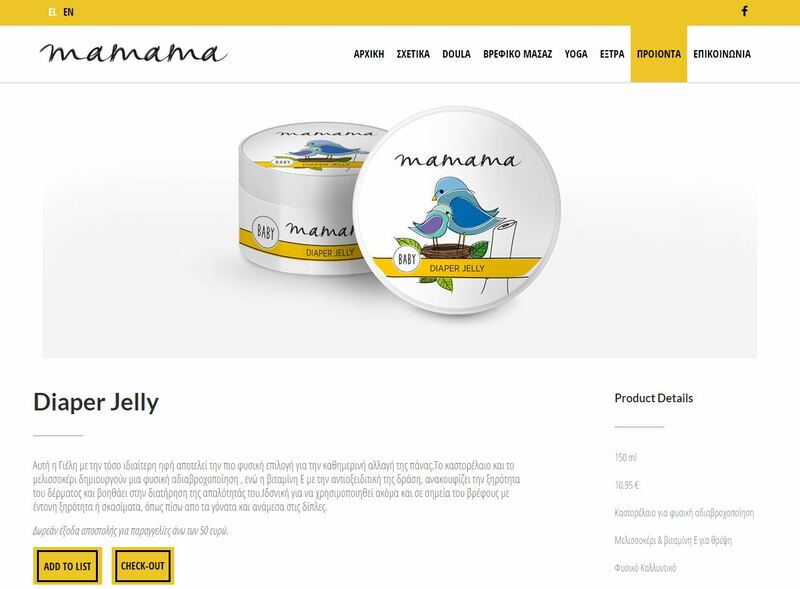 Take a look at the delightful , adorable site of mamama and its exceptional designs from Blackmores.